Worzalla, like any close-knit community, loves to come together and celebrate the summer sun. 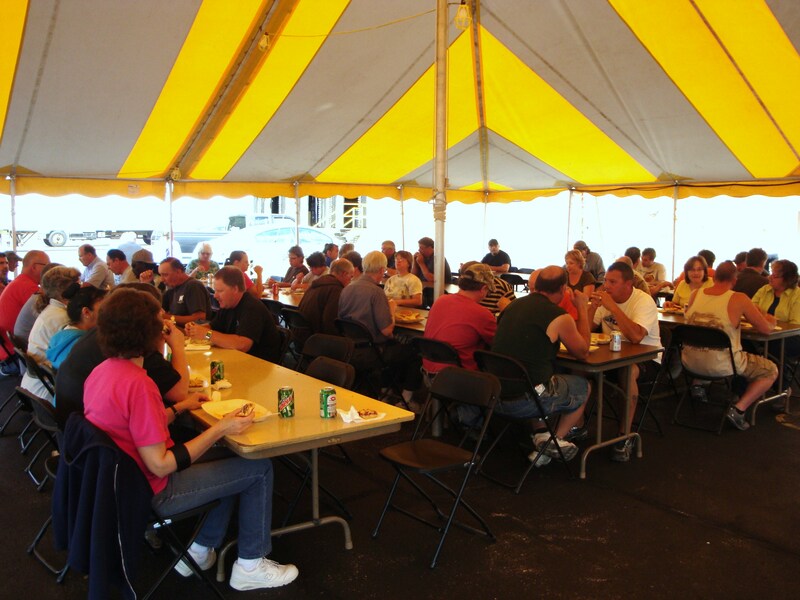 Thursday, July 11th,was our annual Employee Picnic where Worzalla employees could enjoy one another’s company over plates of deliciously prepared foods, such as brats, burgers, and hot dogs, with a slew of complementing sides. 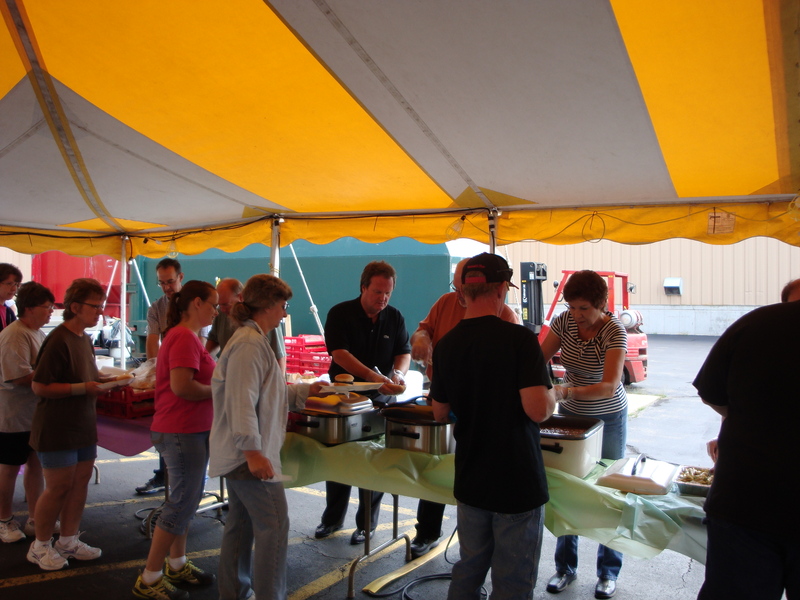 Our Leadership team was working hard to dish up the feast as employees lined up along the tables. They started grilling mid-morning and served up a storm until everyone had been properly fed. On top on delicious food and good company, employees had a chance to enter to win some door prizes. The door prizes included a Char Broil Grill, a Zero Gravity Relaxer Chair, and a fishing pole and tackle. Community is important to us at Worzalla. It helps keeps us focused on the bigger picture: that we are all a part of the process of sharing the joy that comes from reading. It is refreshing to gather together and share in stories that recall this fact. It’s our passion, and we love to share this passion for books and reading with one another and with out customers. Community involvement is important to us at Worzalla. Although our business and the shipments of the books we print span from the Atlantic to the Pacific, we remain committed to the community we call home. Our involvement within the Stevens Point community is broad, but our main focus is to promote reading. We have been hugely involved in founding and giving continued support and promotion to the Stevens Point community Reading First program, which started back in 2000-2001. Reading First promotes reading aloud as a family for 20 minutes each day. Reading aloud is a simple way to increase knowledge and creativity in children, and doing so as a family helps to create an environment of growth and understanding. Every year Worzalla helps to choose books for summer and winter reading opportunities. 300 to 500 featured “community reading books” are given out to families with young children. 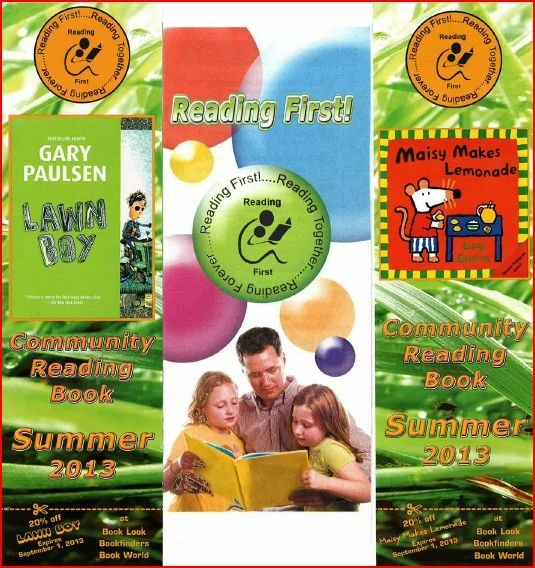 Lucy Cousins’s Maisy Makes Lemonade and Gary Paulson’s Lawn Boy are the featured books for this summer (2013). 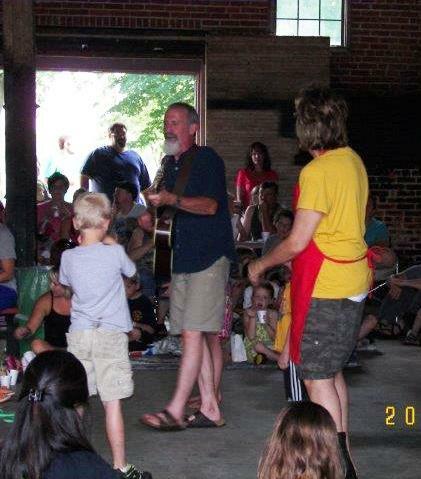 On top of free books, the Reading First program also sponsors free events such as The Soup-er Bowl each February, where families can come and have a free soup dinner and watch a movie, and free concerts, such as the Tom Pease Concert that was held in Steven Point’s Pfiffner Park on Tuesday, July 9th. Reading First also makes appearances at other local/community events such as the river front Art in the Park and the June Dairy Days. Reading is something to be enjoyed by all ages, and we are proud to help sponsor Reading First as a program that promotes reading, especially for young children and families. For more information on the Reading First program please contact Cheri Karch at ckarch@Worzalla.com or 715-344-9600 x200. Summer is the season of baseball, and fans at the San Francisco Giants/ Los Angeles Dodgers game Saturday, July 6th, at AT&T Park in San Francisco received an extra special treat. 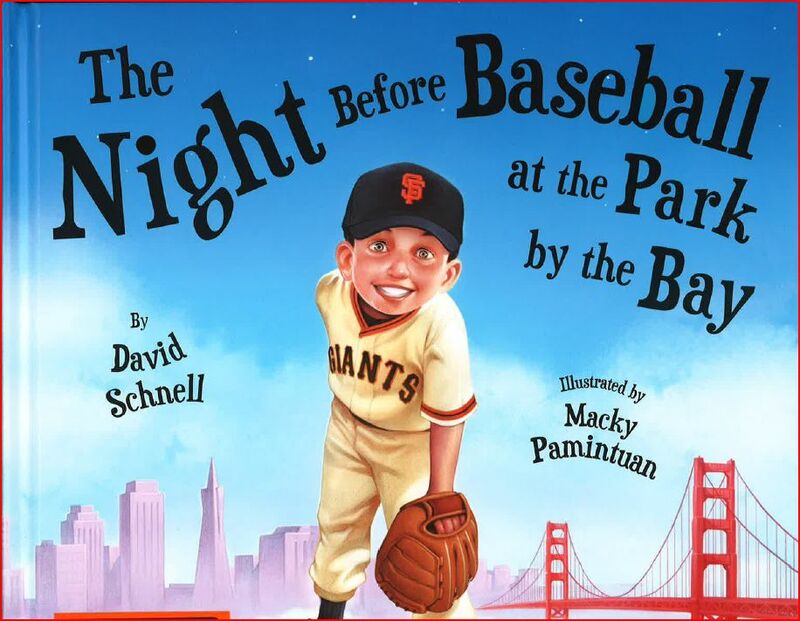 10,000 copies of David Schnell’s The Night Before Baseball at the Park by the Bay were given away to promote reading. Worzalla stands behind all those who make an effort to promote reading, and we were honored to be the printer of The Night Before Baseball knowing that 10,000 of the copies were being given out in an effort to spread the joy found in families reading together. For the fans who received a copy, congratulations and we hope that you will use it in promoting both the love of reading and the love of baseball. For the fans that did not receive the free copies, additional copies are available for purchase in the Giant’s Dugout Store or online. At Worzalla we are proud to show our support for the men and women who serve in our armed forces. 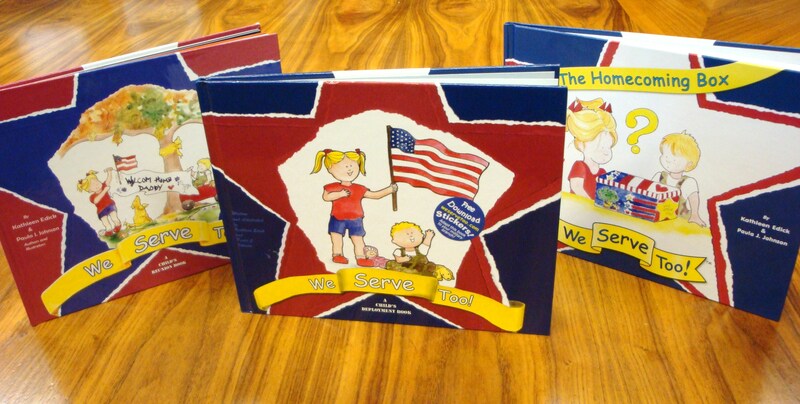 This week, in honor of Independence Day, we are looking at the We Serve Too! 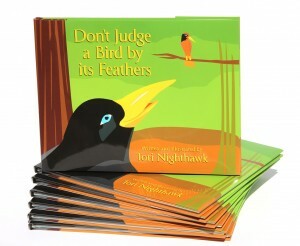 children’s books written by Kathleen Edick and Paula J. Johnson and published by Wee the People Publishing. Inspired from their own experiences of having family members who serve, Kathleen and Paula wrote the We Serve Too! 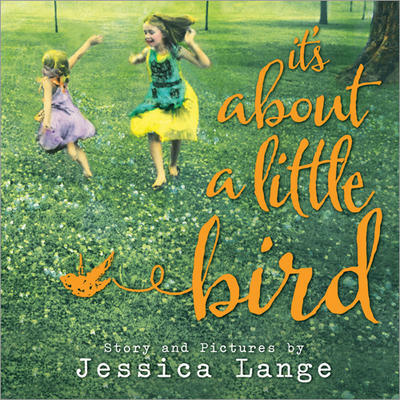 books to honor the families, especially the children in those families, whose sacrifices at home are not often remembered. Even the structure of the books work to empower the kids who read them. 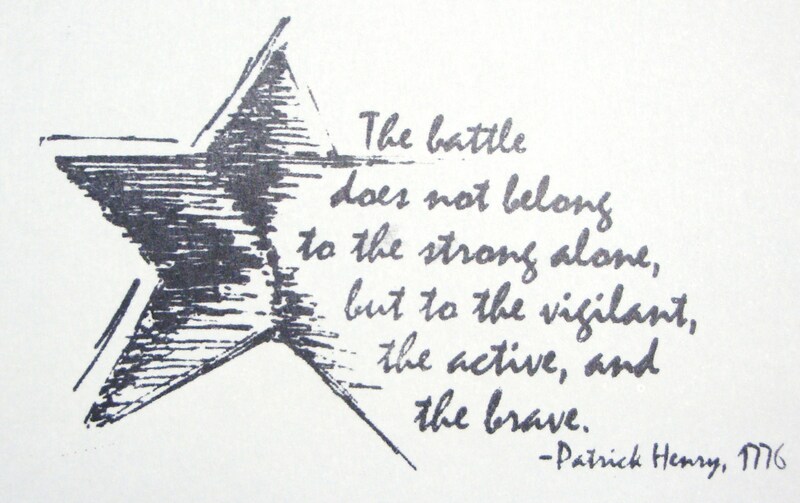 The in-sheet of each book holds the quote by Patrick Henry, “The battle does not belong to the strong alone, but to the vigilant, the active, and the brave”- words that include children and adults alike in the actions of service. Likewise, in We Serve Too! : The Homecoming Box an activity guide showing children how to create their own “homecoming box” was included in the back of each book. The We Serve Too! 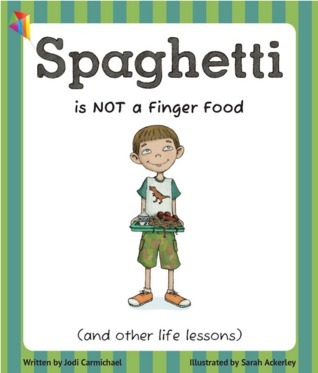 books are an opportunity for kids to relate to a situation that they may be going through themselves. 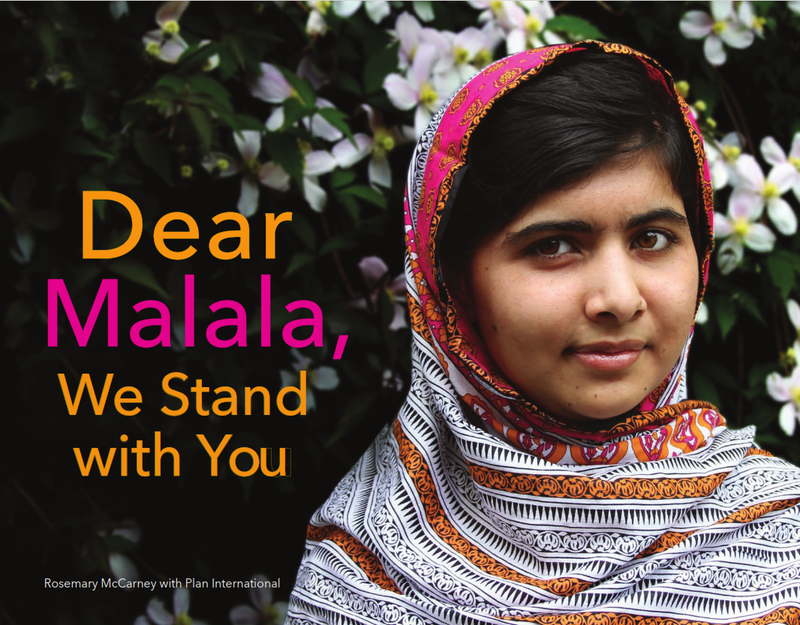 Having the opportunity to print such empowering and inspirational books is an honor to us at Worzalla. Visit https://www.weservetoo.com/ for more information on the We Serve Too! books and resources. From all of us at Worzalla, have a happy Independence Day!